 At Mission Graphics we want to assist where help can't normally be found or achieved. We want to make your business or non-profit look and present great, communicate well, and grow appropriately. Formerly started by 3 young entrepreneurs from Scotland, and run as Jjinc Design, we've got deep international experience over a period of 20 years in marketing, startups, graphic design, printing, advertising, publishing, promotions, signage and architectural rendering. There's a lot to offer, and we're honored to be able to help you. “I want to be about the business of helping people reach their visual presentation goals. In perfect sync with that, I have a passion for non-profit ministries, because they often get a raw deal when it comes to communications, marketing, graphic design & print quality, simply because of budget. So I’ll work within budgets to see them achieve their objectives and present something much more professional and in-line with contemporary standards. I will help make things look great, but also help make them serve their purpose. Although we have a basic approach online, you'll find that getting in touch will drive you quickly to your solution.